Second edition of Cats & Plants by Chicago-based artist and PUSS PUSS contributor Stephen Eichhorn. 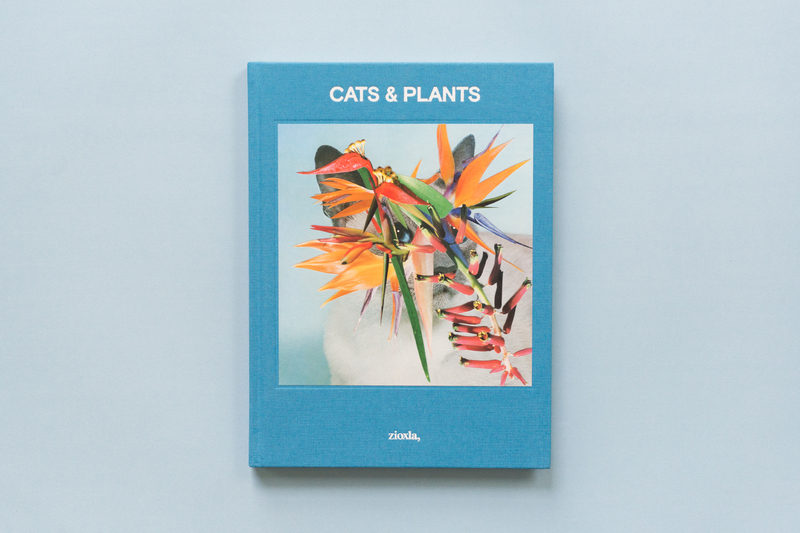 Beautiful hard-bound book with 152 pages full of rich colour images of the artist’s curious cat collages and features felines balancing plants (and sometimes shells or minerals) on their furry heads. There are Calicos and cactuses, Siamese and succulents, and so much more.